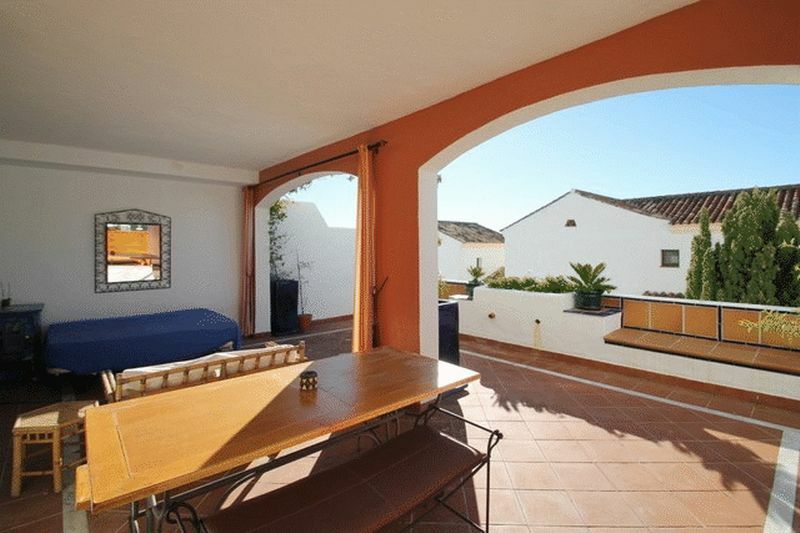 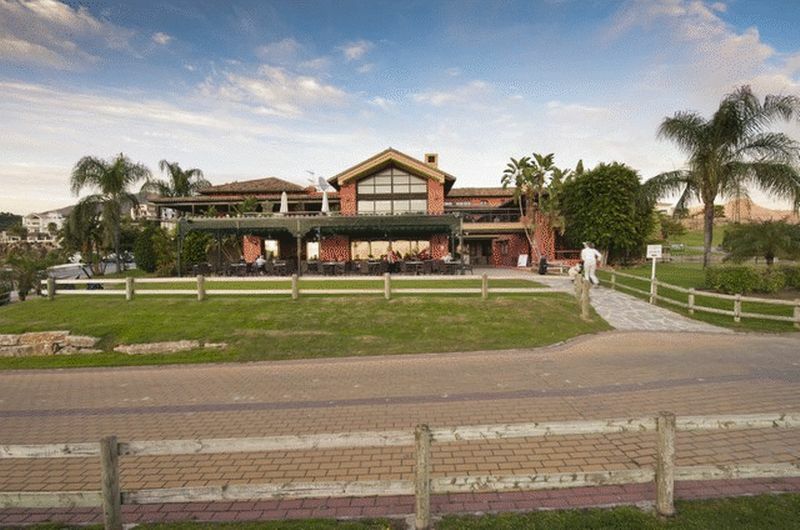 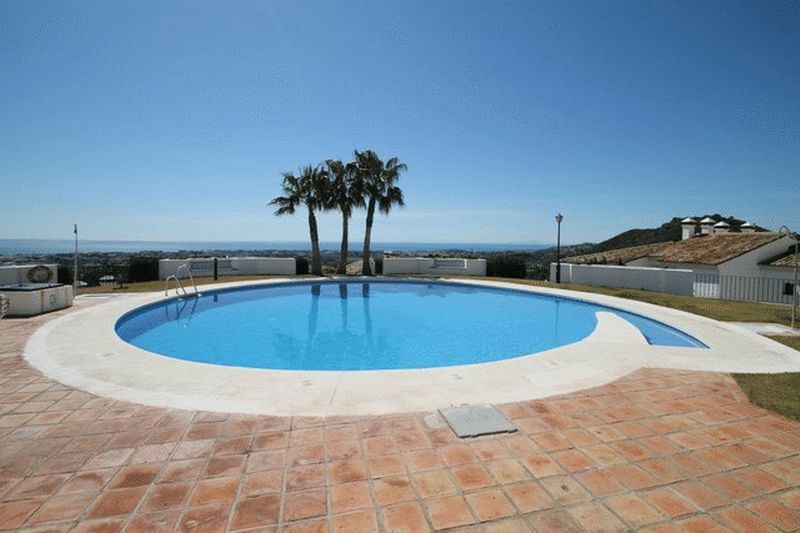 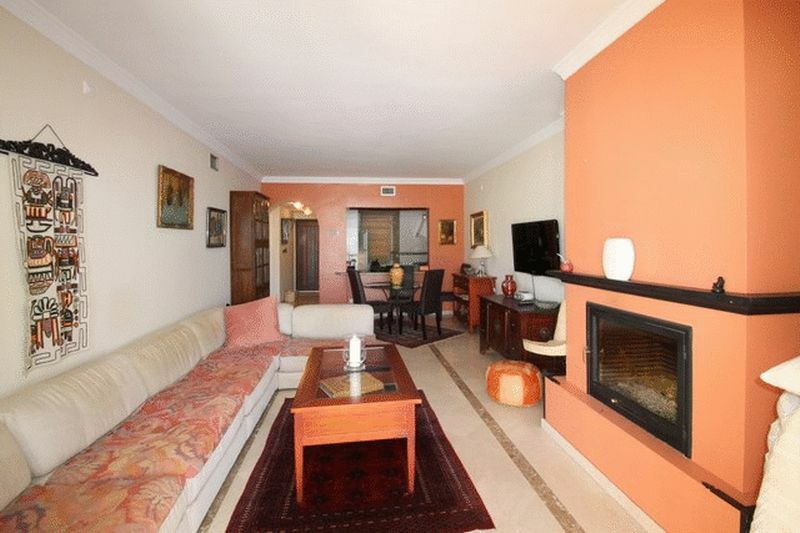 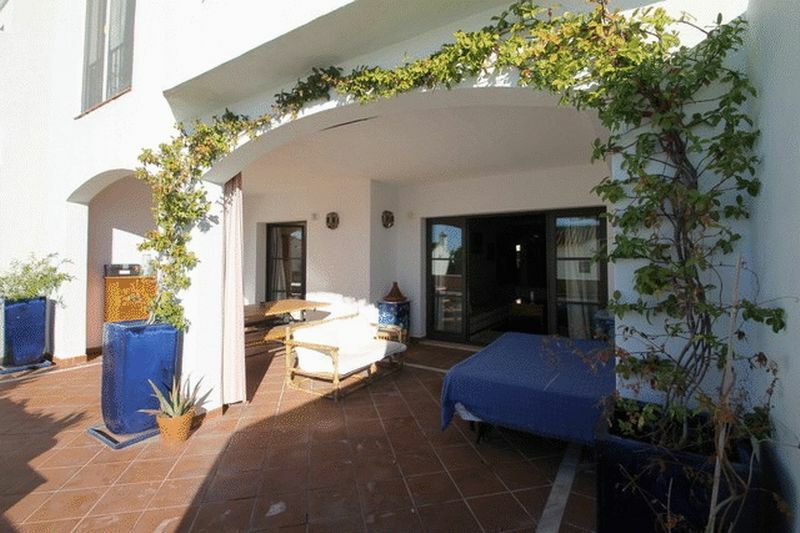 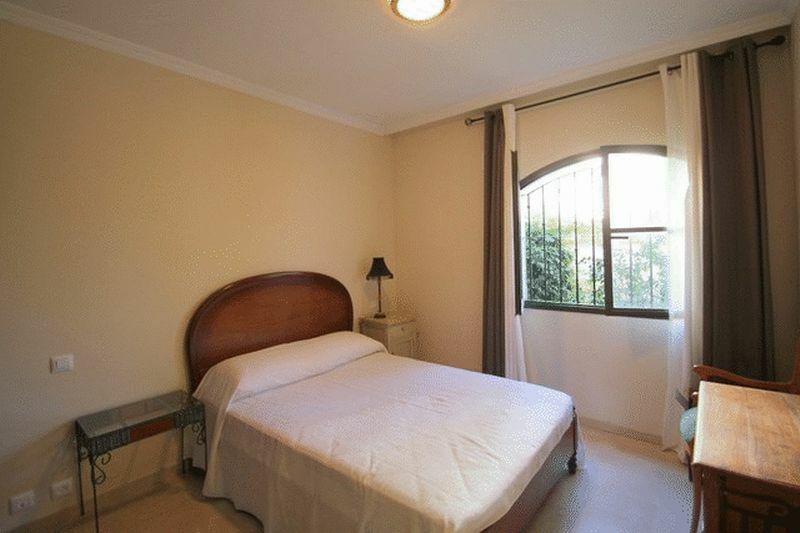 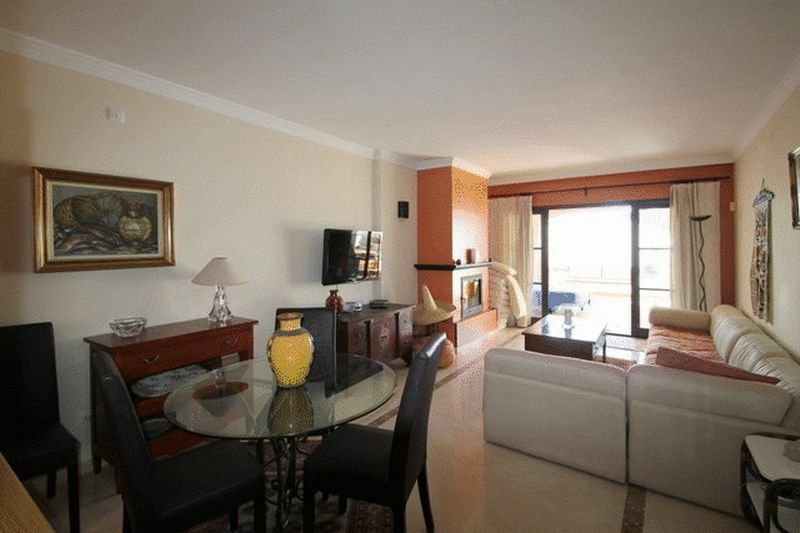 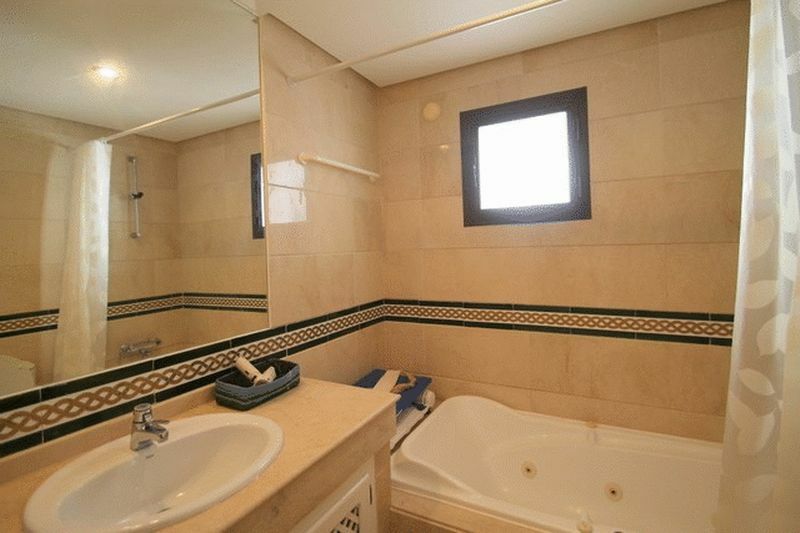 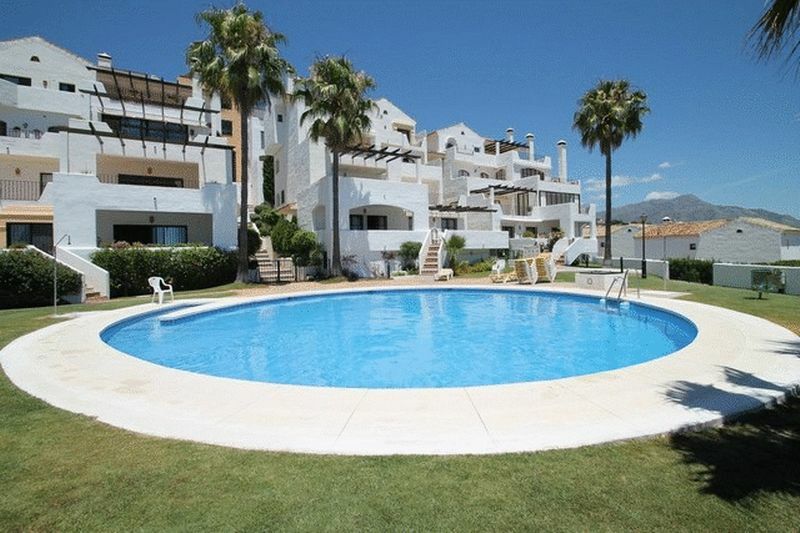 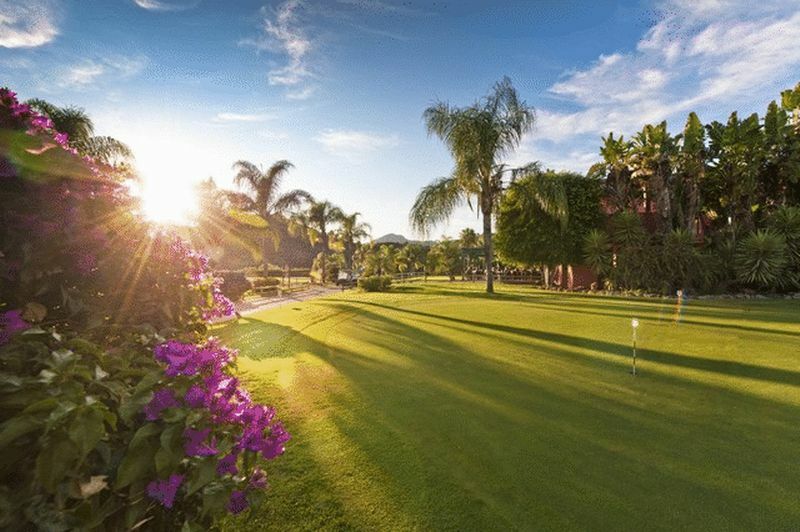 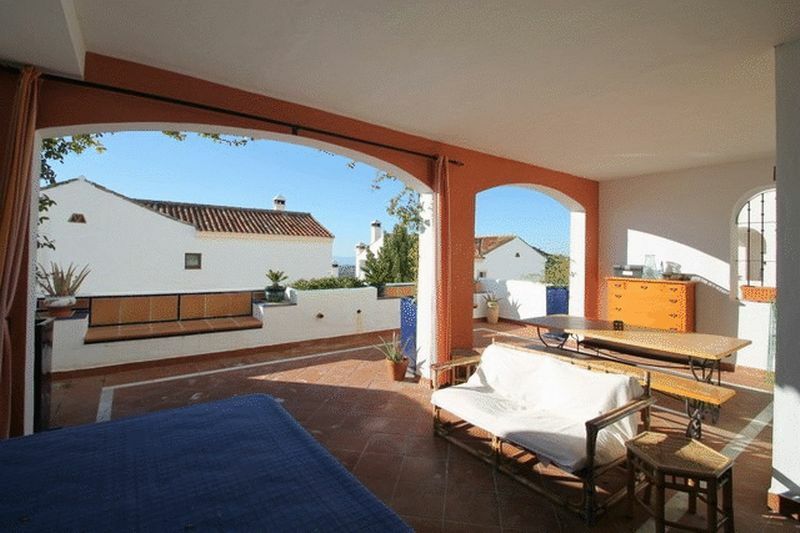 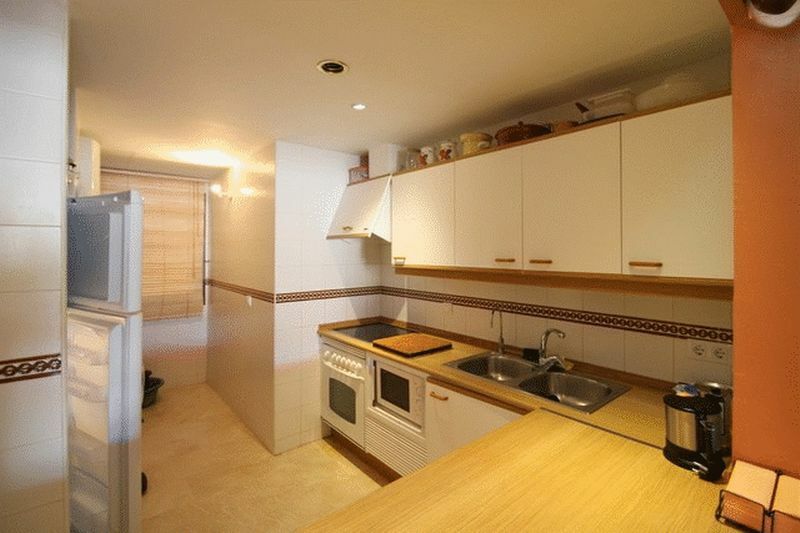 Spacious apartment for sale in Los Arqueros, situated walking distance to the excellent golf clubhouse with sports facilities and 24 hrs security. 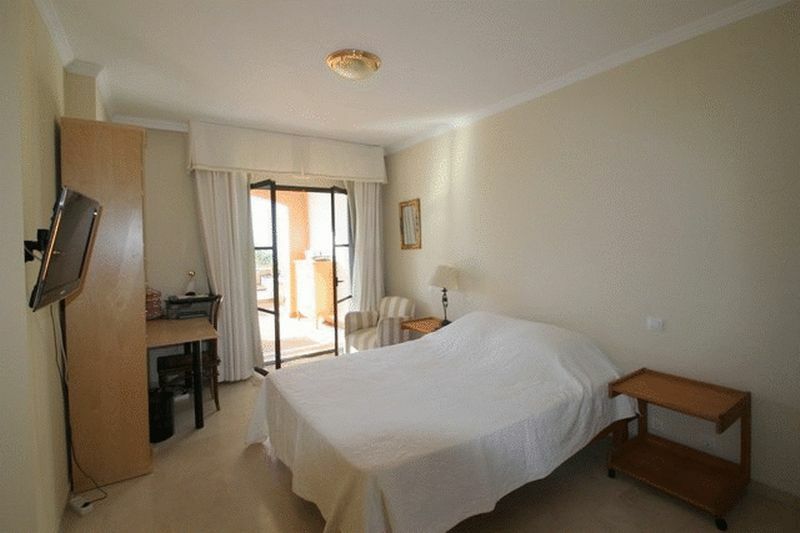 The south facing apartment comprises of an entrance hall with fitted wardrobe cupboard, a fully equipped kitchen with serving hatch, utility room, a bright living room with log fireplace, dining area, two double bedrooms with built in wardrobes, two bathrooms and a generously sized part-covered terrace to enjoy al fresco. 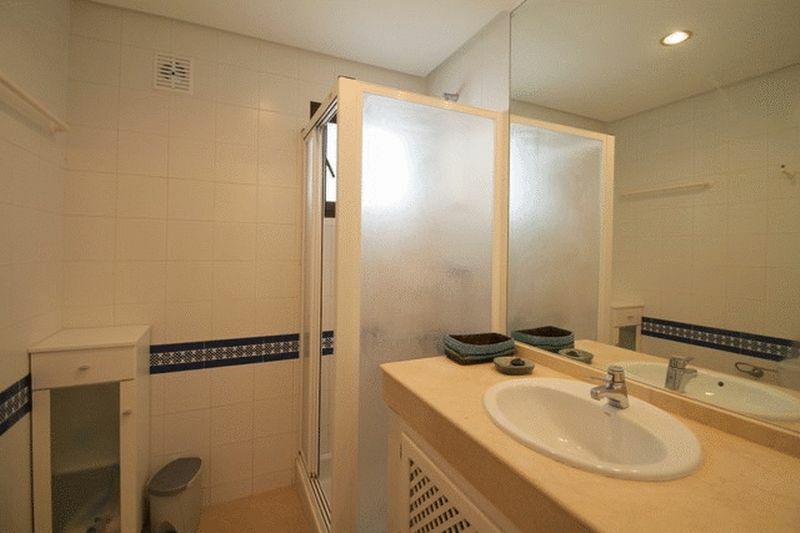 Storeroom included. 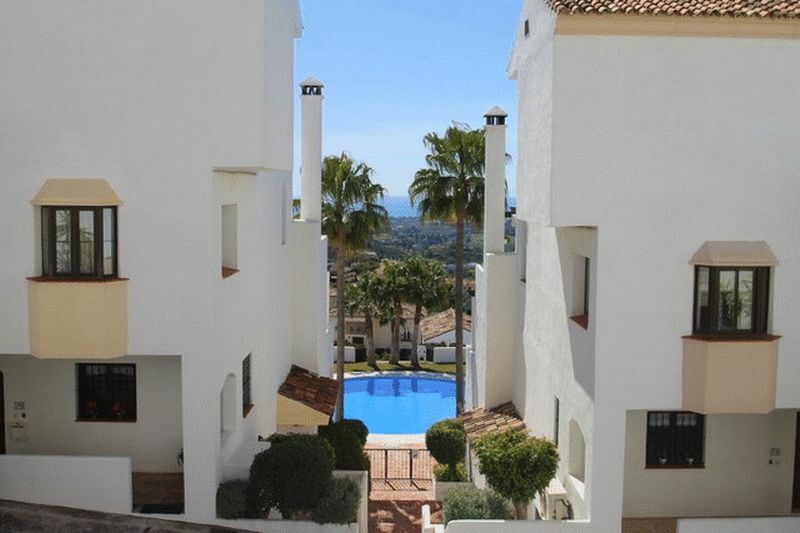 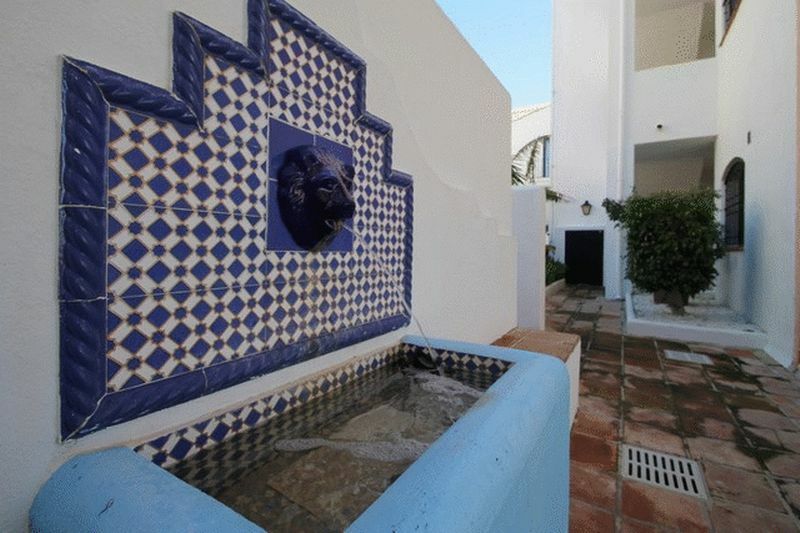 The development itself is most charming and offers two communal swimming pools as well as beautiful walk-ways with Alhambra architectural features.